Blue is a cool and calming color that shows creativity and intelligence, it is a color that symbolizes loyalty, strength, wisdom and trust. 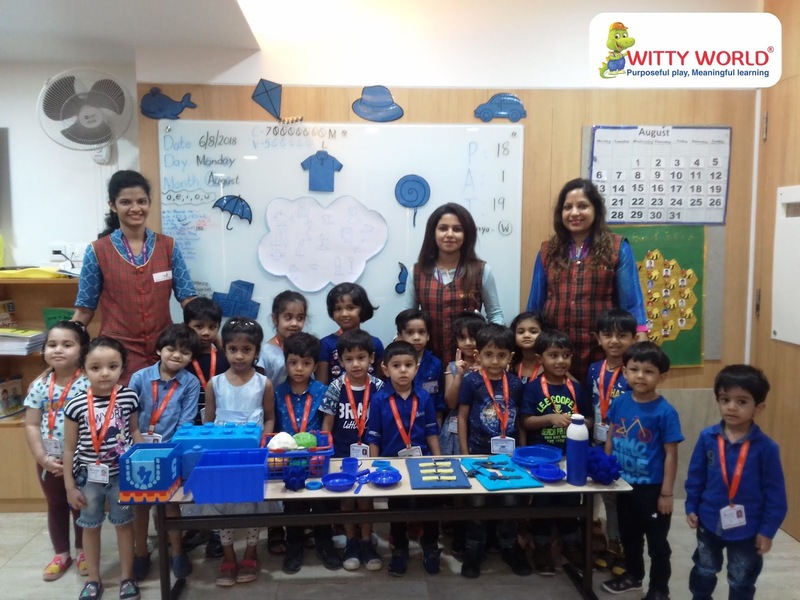 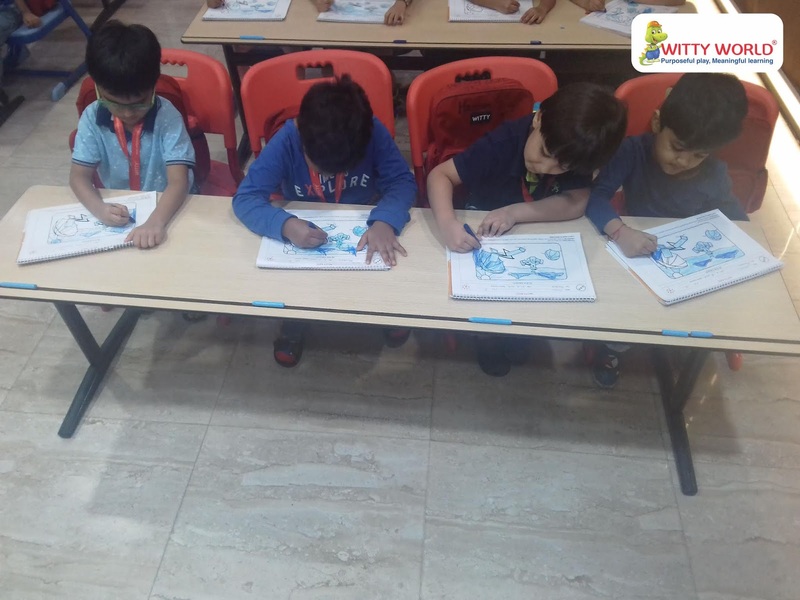 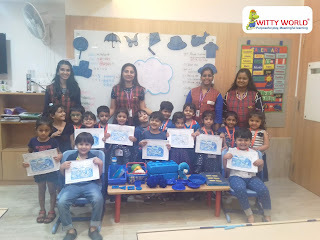 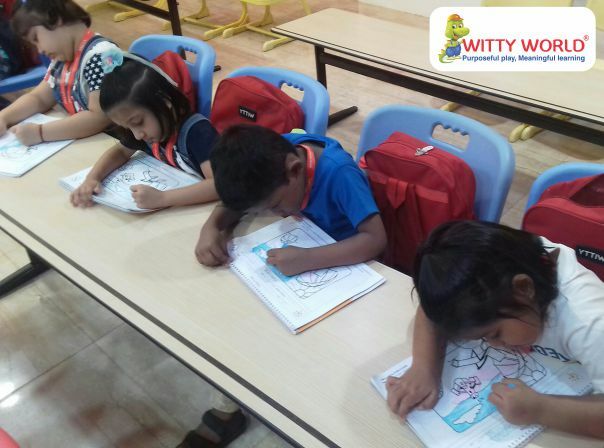 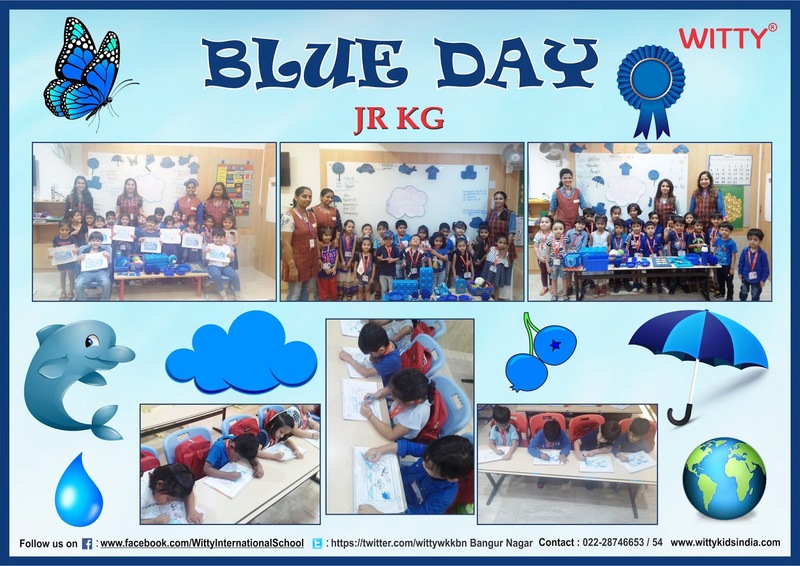 Witty World Bangur Nagar had celebrated Blue day on 6th August '2018 for Jr.Kg. 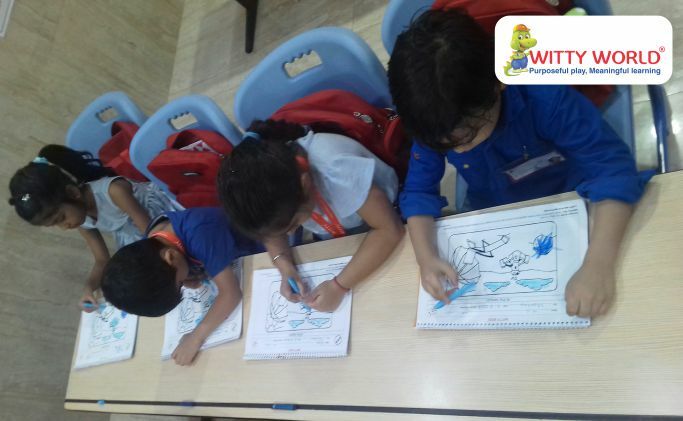 The main objective of the day was to reinforce the concept of color blue. 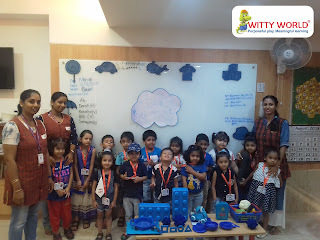 Children were overjoyed and thrilled to see the different shades of blue. 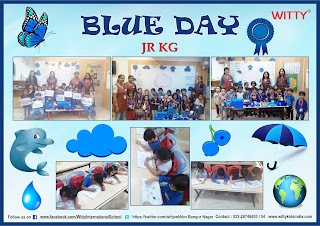 They had good time in school celebrating blue, the tranquil color.